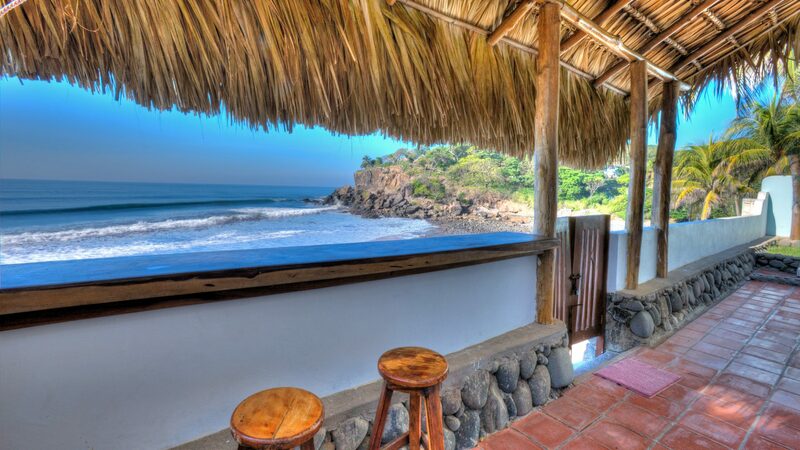 To make reservations for a retreat, please use this form or send email to booking@elsalvadorretreats.com with the name & dates of the retreat you’d like to attend. We’ll send you details on how to pay your 50% deposit by Venmo, credit card, or Paypal. Your place is reserved by deposit, but only secured when paid in full. We expect full payment within 30 days prior to the retreat, but reserve the right to cancel the trip and refund you if our minimum occupancy of 5 is not reached. We understand that emergencies happen and plans change. You can cancel your reservation at any time up to 45 days before the trip, although your deposit will not be returned. If there is a family or health emergency within the 30 day window, please contact us and we’ll try to reschedule you on another of our retreats.